A veteran educator from Cobb County will take over for Bartow County's retiring superintendent. 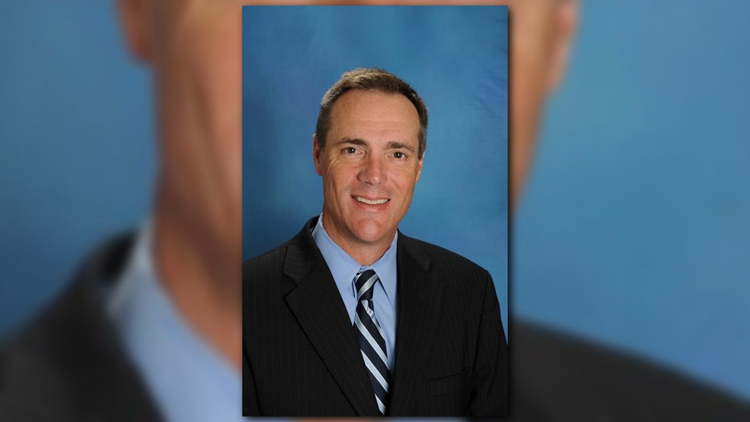 CARTERSVILLE, Ga. -- The Bartow County Board of Education voted on Monday night to name Dr. Phillip Page, assistant superintendent for the Cobb County School District, as the Bartow County School System's new superintendent. The board says they selected Page because of his skills, knowledge previous successes and fit for Bartow's system and community. Page spent his early years in Spartanburg, S.C. He earned his undergraduate degree in biology at the University of South Carolina in 1989, his master’s degree from the University of South Florida in 1997, and his doctorate from the University of Argosy – Sarasota in 2002. Dr. Page began his teaching career in Tampa, Florida in 1990 where he taught at the middle and high school levels. He has been with the Cobb County Schools since 1998, where he began as an administrative assistant. With Cobb, he has served as assistant principal at Kennesaw Mountain High School and Lassiter High School, and principal at Garrett Middle School and North Cobb High School. He has been an assistant superintendent with Cobb since 2015. The board wants Page to take over following the end of the required 14-day public comment period. To ensure a seamless transition between retiring superintendent, Dr. John Harper and Dr. Page, the board anticipates the two will work together for several weeks before Page begins to oversee preparations for the 2018-2019 school year.